The only way to make sure that the criteria in TCO Certified are met is to assess factory conditions and products themselves, which requires both extensive resources and a high level of expertise. This is why we cooperate with independent test and verification organizations. They are accredited to carry out product testing, verify factory audits and corrective actions as well as assess environmental compliance. 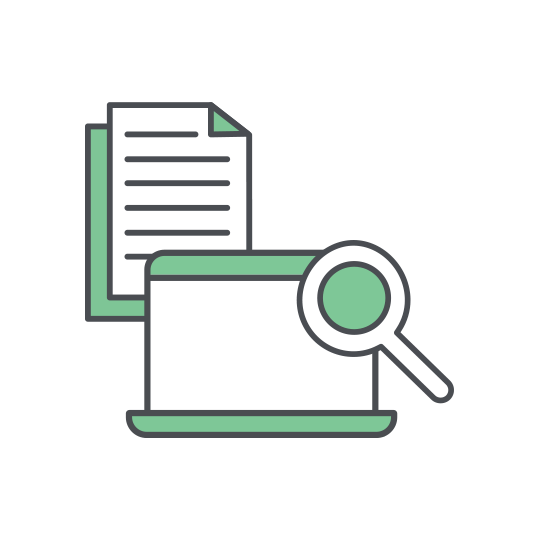 Compliance with all criteria in TCO Certified is verified by independent verification partners that specialize in IT products, social responsibility or other sustainability issues. They are all accredited to ISO 17025. Certified products and the factories where they are made must comply with the criteria in TCO Certified during the certificate’s full validity period, which is checked both before and after the certificate is issued. Products, factories and brand owners are followed up with spot checks based on risk assessments. The brand owner is by contract responsible for ensuring that certified products and the factories where they are made meet the criteria in TCO Certified. Brand companies will be held accountable in cases of non-compliance. The product is tested by an independent verification partner to ensure that it meets all criteria in TCO Certified. The brand owner must have a code of conduct that meets our criteria for socially responsible manufacturing. It must be implemented throughout the supply chain connected to certified products. Independent verification of environmental compliance for products and factories. An independent audit of social responsibility in manufacturing is made. A corrective action plan is set up for all cases of non-conformities. Brand owners must provide proof that social audits are carried out at least once every three years at all final assembly factories manufacturing certified products. Once compliance is verified, the product can be certified. A certificate is valid for two years from the date of issue, with the option to extend for one year at a time. All certified products are listed in our Product Finder. We review all brand owners once a year, focusing on corrective actions and proactive initiatives. Spot checks are also made at selected factories to monitor implementation of corrective actions identified in the social audit reports. To ensure that certified products continue to meet the criteria in TCO Certified, a random sample of products from a variety of brands and product categories is re-tested each year. 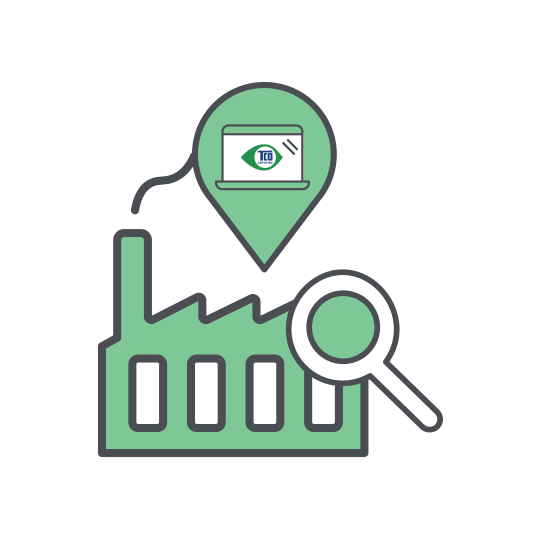 The independent verification in TCO Certified makes it possible to determine if a product and its manufacturing in fact meet relevant sustainability criteria. Brand owners with certified products are able to communicate product sustainability issues in a trustworthy way. 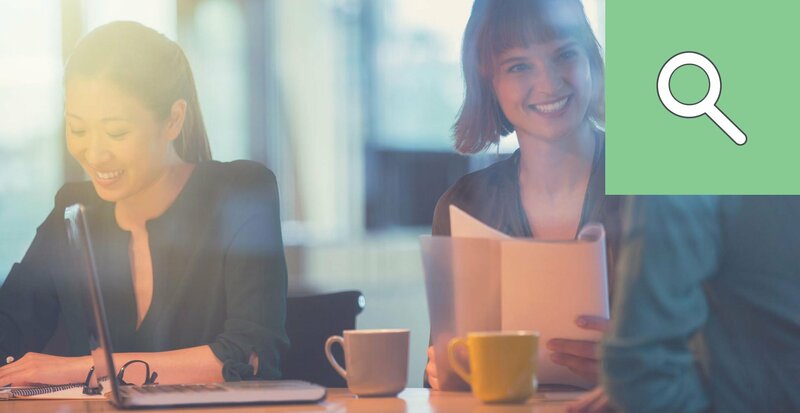 To make sure that the certification and independent verification is accurate, both TCO Certified and our verification partners are reviewed regularly. This is how it’s done. Our certification system is regularly reviewed, both internally and externally, for accuracy and consistency with the principles in ISO 14024 for Type 1 Ecolabelling. The processes have also been assessed by the Global Ecolabelling Network as part of the GENICES peer review process. All verification partners must deliver completely accurate and comparable results. They are therefore reviewed regularly, both by TCO Development and by independent accreditation organizations, according to ISO/IEC 17025. TCO Development helps brands with correct use the TCO Certified brand in product marketing. 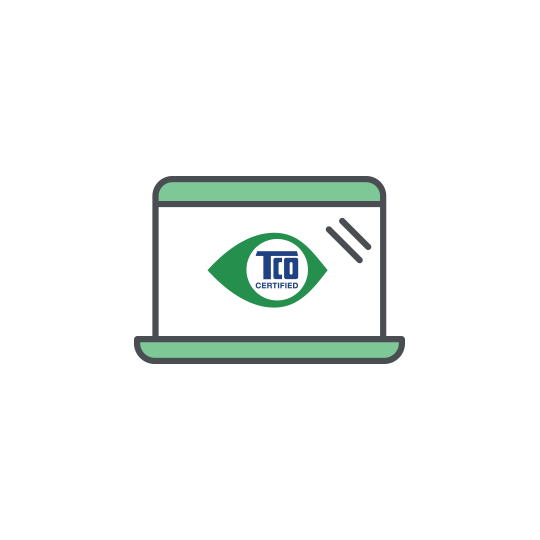 Continual market surveillance is carried out to ensure that the TCO Certified brand is not used incorrectly, for example in connection with products that are not certified.